While the European Union (EU) has banned 1,328 toxic chemicals from cosmetics, the U.S. FDA has only banned or restricted use of 11. 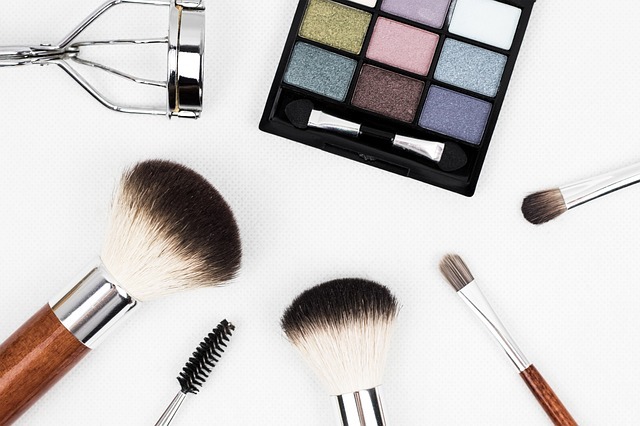 While you may think the term “cosmetics” only applies to make-up, it also refers to lotion, toothpaste, perfume/cologne, soap, deodorant, shampoo and many other products people use daily. Shockingly, in spite of their frequent use, these products are almost unregulated by the FDA. Currently, even if a company engineers and introduces a new ingredient into their products, only the company decides if it’s safe or not. 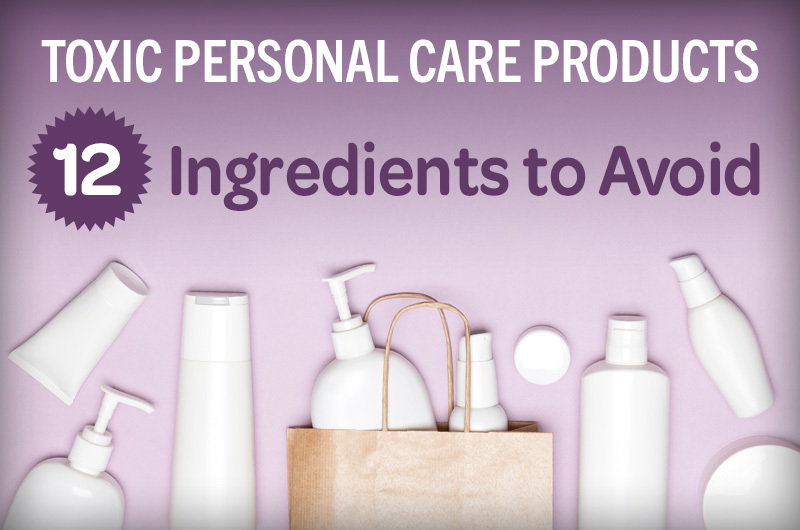 As a result, many personal care products contain “legal” ingredients that are known or suspected to contribute to cancer, genetic mutation, reproductive harm or birth defects. In addition to watching out for the dubious ingredients listed below, it’s important to be wary of the term “natural”. Not everything natural is healthy, and many natural ingredients have disturbing animal sources. The FDA hasn’t defined “natural” or established any regulations for the term “organic” in the cosmetics industry, either. 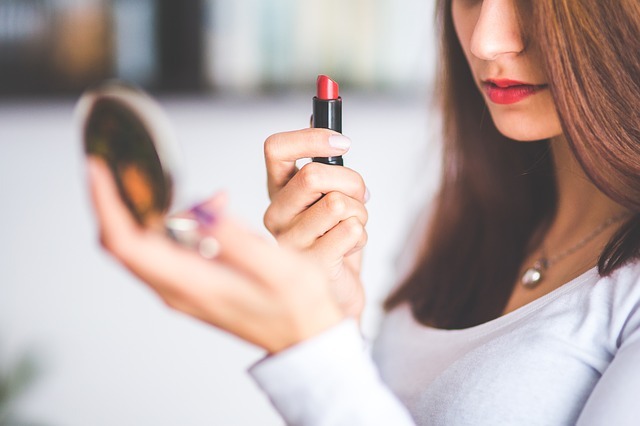 Manufacturers use BHA and BHT as a preservative in: lipsticks, moisturizers, deodorant, and food and food packaging (more on that here). Cancer: According to the National Toxicology Program, BHA is “reasonably anticipated to be a human carcinogen”. Animal studies indicate it may cause stomach cancers. Hormone disruption: Some studies have shown it to be estrogen-like, or otherwise disruptive. Liver, thyroid, and kidney damage: In animal studies, BHA exposure has resulted in liver, thyroid, and kidney damage. Tumor growth: The vast majority of research shows both BHT & BHA to be tumor promoters (BHT report here and BHA report here). 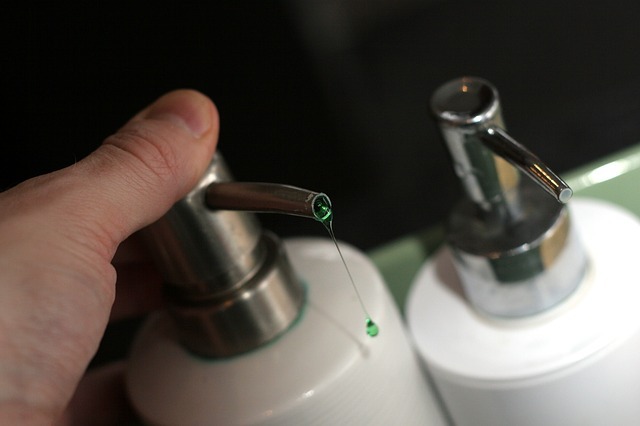 Manufacturers use fragrance to mask or improve the scents of a massive number of personal care products. Because fragrance blends are considered a “trade secret”, the ingredients that make up the fragrance can remain undisclosed. A variety of things, depending on what is included in the “fragrance”. 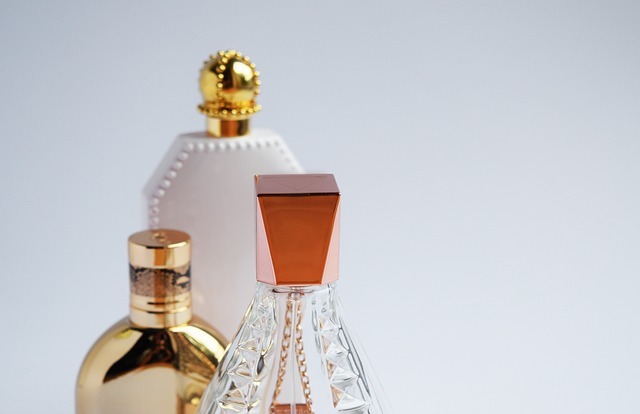 When a company lists “fragrance” or “parfum” on their label, it can serve as an easy catch-all term. The term may be hiding any number of potentially toxic chemicals, including pthalates. It’s a way for companies to get out of disclosing this information. 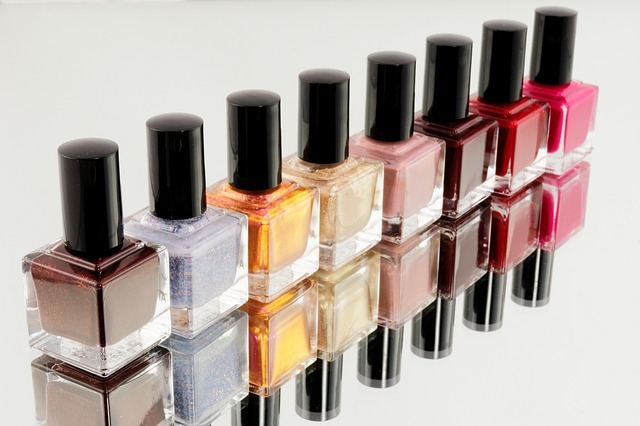 Pthalates are often used as a hidden ingredient in “fragrance” or in nail polishes to make them less likely to chip. In the case of multiple pthalates (particularly dibutyl pthalate – DBP), developmental defects, decreased sperm count. Liver, kidney, and thyroid issues in children. 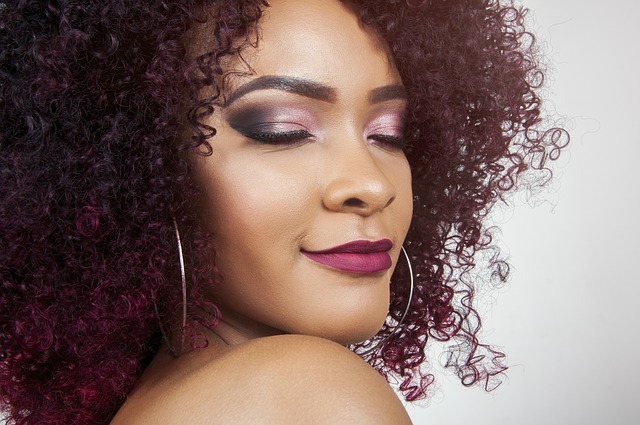 Parabens are the most common preservative in personal care products, found in an estimated 85% of cosmetics (according to the American Chemical Society). As a result, the CDC has detected parabens in human urine. While parabens are naturally found in some foods, those found in cosmetics are generally made from petrochemicals. Look for “paraben” at the end of a word in the ingredients lists (ex. methylparaben). 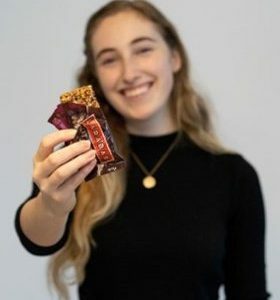 Hormone disruption: May mimic estrogen. Earlier puberty: A Stanford study published in 2018 found that in boys and girls that were exposed to higher levels of pthalates and parabens entered puberty earlier. Breast cancer: Has been detected in human breast cancer tissues. Sun damage: When some parabens are applied to the skin, they make it more sensitive to aging and DNA damage from UV light. Manufacturers use triclosan and triclocarban as antimicrobials in deodorants, shaving cream, toothpastes, and household products. Interestingly, the FDA banned triclosan in antibacterial soaps (which took effect in 2017). Given their limited control in cosmetics however, many products continue to contain triclosan as a preservative. One large analysis of multiple studies suggests that there isn’t enough evidence to say triclosan is harmful. But, as some studies have shown adverse health effects, it’s probably best to avoid it. Hormone disruption (plenty of studies in animals, few in humans) and sensitivity to airborne allergens. Poor gut health: This study found inflammation and tumor development in mice. These compounds can be an ingredient in hair dyes, lipsticks, and other products for color. Coal tar is a known carcinogen (cancer-causing agent). If FD&C appears next to the color, this means the color is FDA-approved for food, drugs, and cosmetics. If only D&C appears next to the color, the FDA has not approved it for food use (even though they may be in products prone to ingestion, like lipstick). Cancer: While there have been conflicting results, some studies have found that people who dyed their hair with these compounds were more likely to develop cancer (in some cases, lymphoma). Contamination with heavy metals like aluminum (neurotoxic). Formaldehyde is a clear, stinky gas that cosmetics, furniture, plastics, and cleaners may give off. Formaldehyde-releasing compounds include: DMDM hydantoin, diazolidinyl urea, imidazolidinyl urea, methenamine, quaternium-15 and sodium hydroxymethylglycinate. 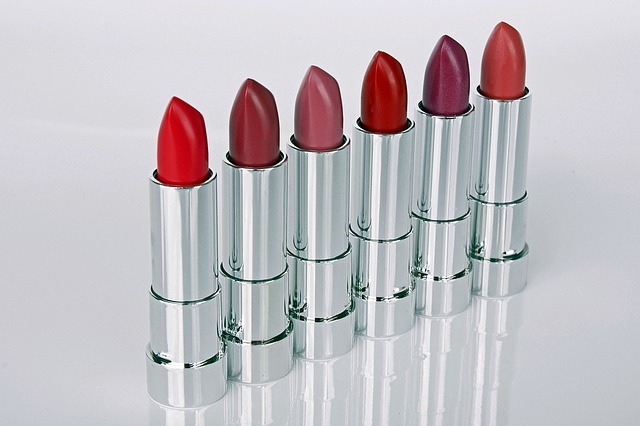 These compounds slowly and constantly release small amounts of formaldehyde into cosmetics. The gas then evaporates, where you might breathe it in. Cancer: Known human carcinogen according to the International Agency for Research on Cancer. Specifically, leukemia and cancer of the nasal sinuses. Irritated skin and eyes, allergies. As one of the most controversial items on this list, synthetic vitamin A compounds may be particularly damaging with sun exposure. Vitamin A compounds include vitamin A palmitate, retinol palmitate, retinyl palmitate, retinyl acetate, retinoic acid, and retinol. They are an ingredient in many anti-aging, wrinkle-reducing, anti-acne creams. 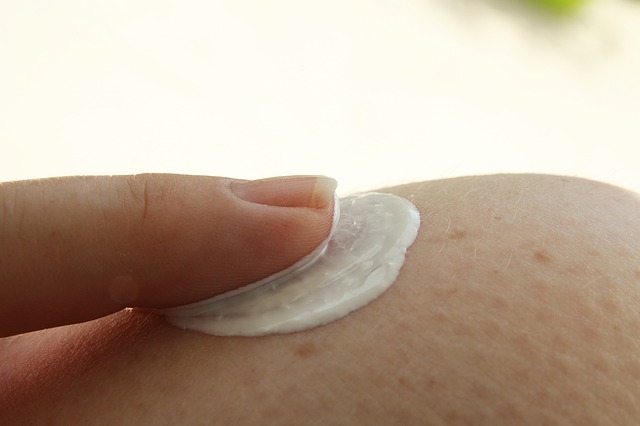 If you do choose to wear products that contain retinol, be sure to wear sunscreen, too! Cancerous skin tumor and lesion development: Multiple animal studies suggest these compounds break down with sun exposure, becoming damaging to DNA. Vitamin A toxicity: Find out more about who is at risk here. 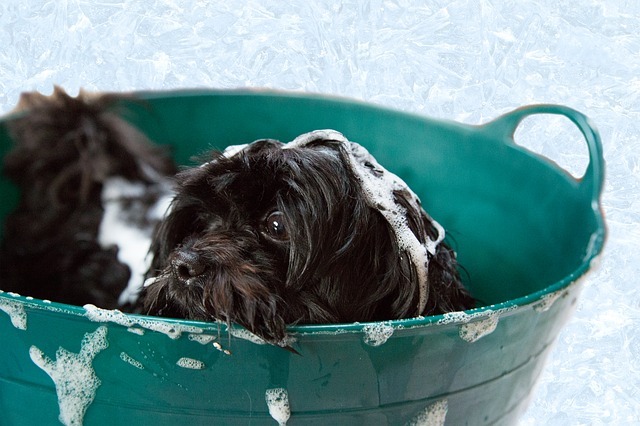 DEA-related ingredients make soaps and shampoos creamier, sudsier, or more basic (pH). DEA, MEA (monoethanolamide), and TEA (triethanolamine) related compounds can react with other chemicals in products to create carcinogenic nitrosamines. Poor sperm quality (when researchers directly expose sperm to it). Cancer: The National Toxicology Program’s Report lists at least one DEA-related compound as a carcinogen. 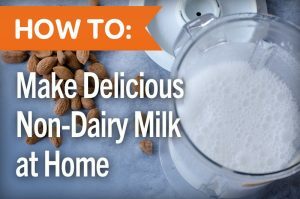 Even if the ingredients themselves are non-toxic in their purest forms, many ingredients are often contaminated with toxic compounds. Manufacturers use it in cleansing and foaming products. 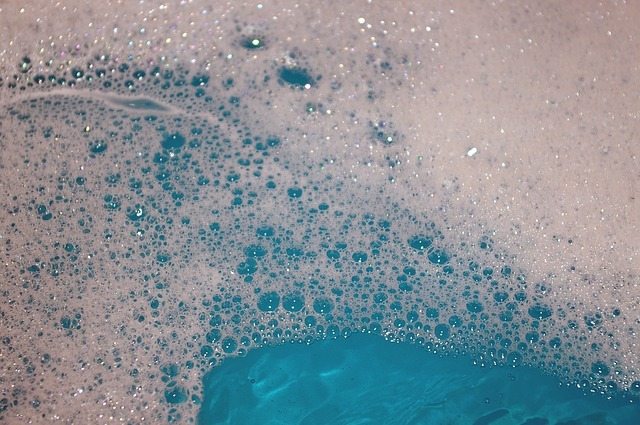 Sodium lauryl sulfate (SLES) is an ingredient in shampoos, shower gels, facial cleansers, and other soaps like dish soap. Frequently contaminated with 1,4-dioxane. 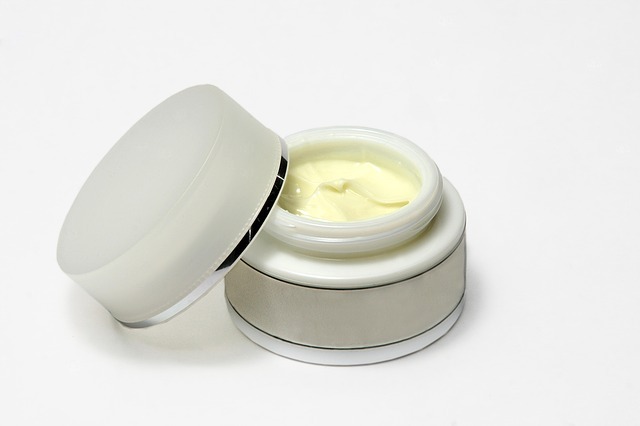 As petroleum-based compounds, PEGs are use to thicken, smooth, and moisturize in many creams. Also frequently contaminated with ethylene oxide (carcinogen) and 1,4-dioxane. Compounds that serve a variety of functions (anti-foaming, dissolving agent) in cosmetics and go by a few names: light liquid paraffin, petroleum distillate, naphtha, white spirits, [any word] solvent. They are all made from petroleum, and therefore likely contaminated. What should you look for in your cosmetics? 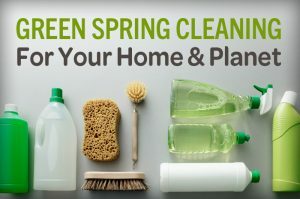 We encounter many toxins on a daily basis, so why not limit your exposure in areas that you can? It’s a good idea to look over the ingredients lists of any personal care products you may have. Or, use it to inform future buying decisions. Did anything on this list of ingredients surprise you? Did you find any of these ingredients in your personal products? 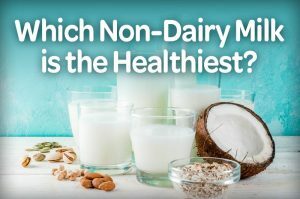 Let us know in the comments below, or share this article to social media so others can check their products too!